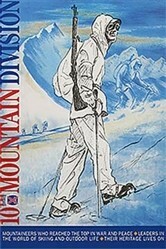 View basket “Nagano 1998 Winter Olympics Poster” has been added to your basket. One option is to purchase a poster that is SIGNED by Jacques Parker. 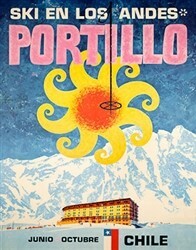 This poster is based on an original painting by Jacques Parker, who was a member of America’s first ski-mountain troops, the elite and legendary 10th Mountain Division. During World War II, Parker chronicled the saga of the 10th in combat with drawings and paintings that were published in the 10th’s own newspaper, The Blizzard. 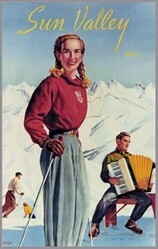 He drew this illustration showing the famous image of the ski trooper while in training in the Rocky Mountains at Camp Hale during the winter of 1943. The original was drawn in pencil on an 8 x 10 inch pad carried in his rucksack. 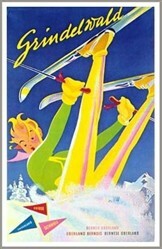 Grindelwald Ski Poster – Ops!